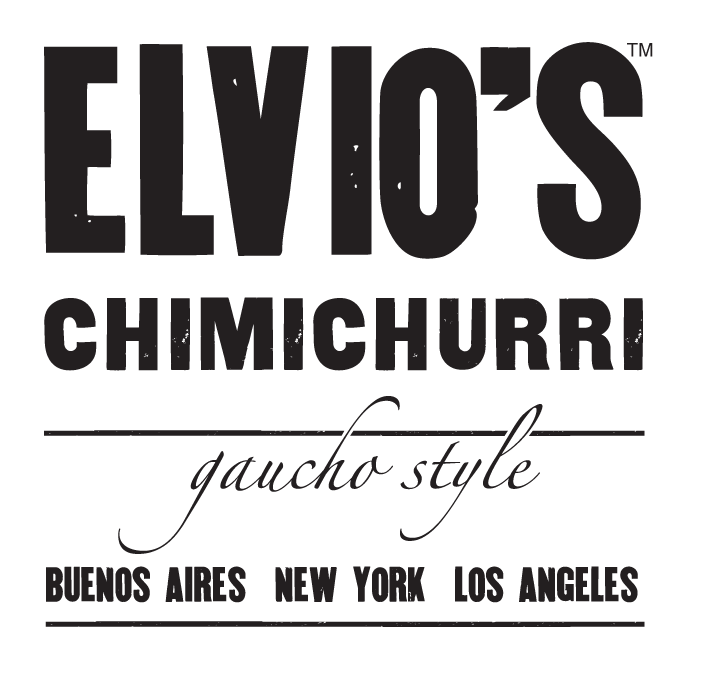 Elvio’s Chimichurri was born two generations ago, on the Argentine Pampas. Grandpa Ignacio went on cattle drives every spring with other gauchos who agreed everything tasted better with his rustic chimichurri. Elvio inherited Ignacio’s recipe, improved it with a secret twist, and brought it to Los Angeles in 1974. Chimichurri is synonymous with traditional Argentine culture. For the team at Elvio’s, chimi is communal, a permanent fixture on the dining table; shared between generations from all walks of life. Its shared experience exudes energy and love, transforming even the simplest of meals into memorable experiences. After Ailin, Elvio’s daughter, moved from Los Angeles to New York City in 2005, she received shipments of his chimichurri, sometimes a dozen jars at a time. After much encouragement from her extended family and friends, Ailin quit her corporate job, joined forces with her family, and is thrilled to bring it from her table to yours.